I came across a retailer on eBay selling the Canon Rebel T4i with the 18-55mm IS II lens for $585. This is a good deal and compares to the usual price of $649. 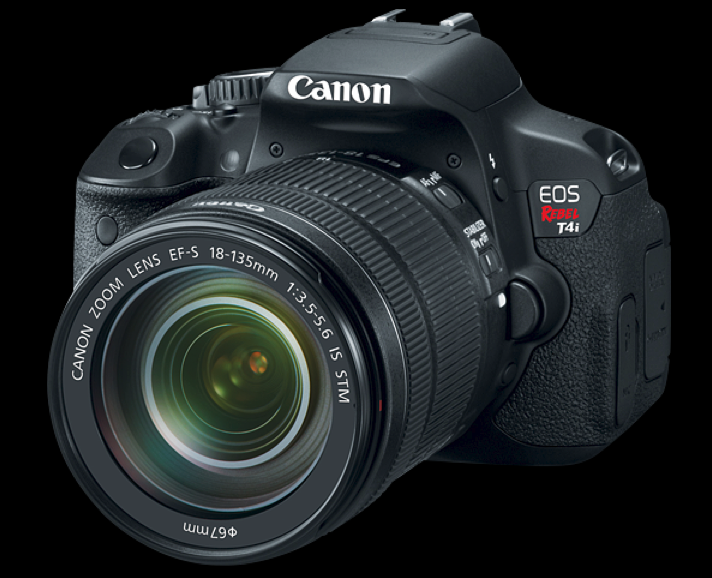 The Rebel T4i is a fine, entry level, cropped framed DSLR camera and you can visit Canon's website to get full information on this camera and lens combo.